EL SOBRANTE, Calif. -- A two-alarm fire that burned an apartment building in El Sobrante this morning has displaced 15 people, according to Fire Marshal Robert Marshall with the Contra Costa Fire Protection District. Investigators believe the fire, which happened at 280 Joan Vista St., was caused by a stove top that was left on, Marshall said. 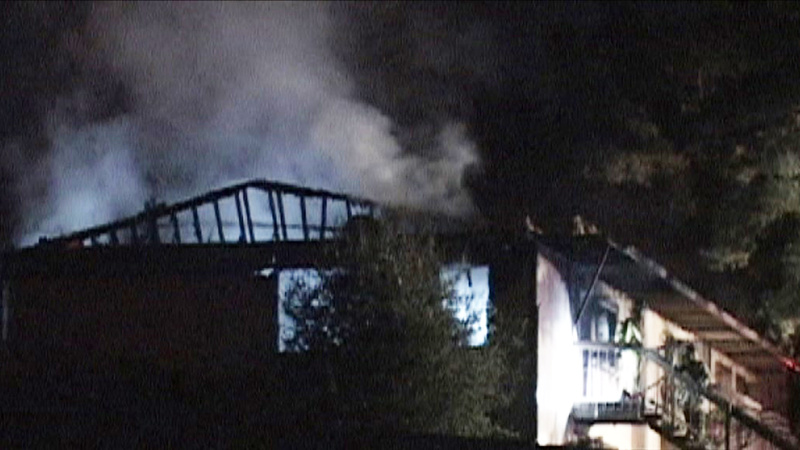 Firefighters first responded to the fire at 3:28 a.m. When firefighters arrived, they found heavy fire coming from an apartment inside a 6-unit building. The fire spread into at least two other units, according to Marshall. Firefighters were able to bring the fire under control within about 30 minutes, Marshall said. Initially fire investigators believed about 30 people had been displaced, but then reduced the number to 15, according to Marshall.